Write small. Be specific. You can't write about your entire life or everything you are in 8 vignettes. Decide which story you want to tell. Reflect. You probably didn't turn into a young adult overnight. It's a gradual process. Try to capture that (it's not easy). Find the poetry. Remember, a vignette is half-story, half-poetry. 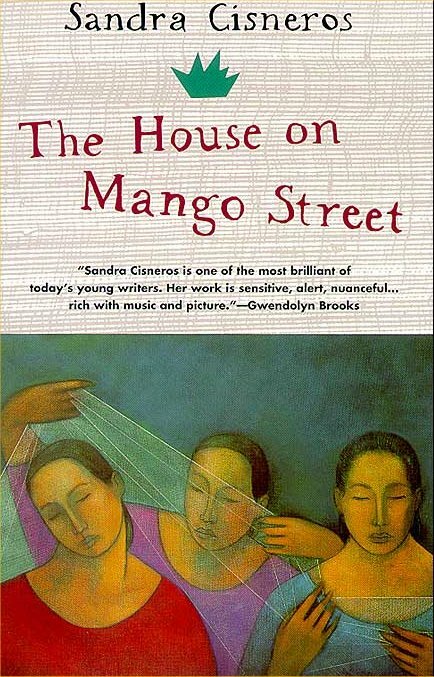 Read The House on Mango Street as a writer looking to do something similar. This is impossible to teach. There is no ONE WAY to write a vignette. But here are some things that I've noticed or tried myself. Get to the point. Tell us what the vignette is going to be about right off the bat. We didn't always live on Mango Street. - Everybody in our family has different hair. - They are the only ones who understand me*. Go beyond what you're talking about. Hairs is about more than hair. It's about how everyone in her family is different. It's about her relationship with her mother. It's about belonging. Comfort. Happiness. Don't worry about quotation marks when you include dialogue. Sometimes you can even include the dialogue in the paragraph instead of beginning a new paragraph. Begin with a line of dialogue. Close your eyes and they'll go away, her father says, or You're just imagining. Don't worry about including tons of background information. This isn't a novel, where each character must be fleshed out and explored. Sometimes just a character name is enough. Be poetic. Metaphors, similes, personification. Until then I am a red balloon, a balloon tied to an anchor. You can never have too much sky. Embellish. Imagine what someone else is feeling or thinking, even if you didn't ask them about it. 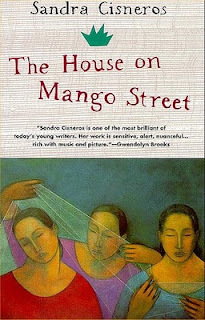 Esperanza is the narrator of Mango Street, and she tells her own story. But she also tells the stories of others. Marin, under the streetlight, dancing by herself...waiting for a car to stop, a star to fall, someone to change her life.